This class is geared towards anyone who owns and/or manages rental property. Ideal for beginner and intermediate residential property managers. Instructor Peter Meer is one of the most highly qualified experts in residential and commercial property management in the United States. Mr. Meer can be engaged to serve as an expert witness in legal cases across the country. His capabilities include all areas of residential and commercial property management for either the plaintiff or the defendant. His track record speaks for itself. 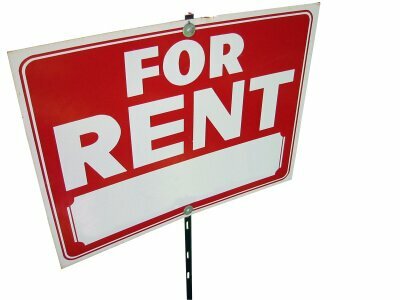 Mr. Meer has provided property management services throughout the Denver, Colorado area for more than twenty years. Mr. Meer is an expert witness in the specialized areas of residential and commercial property management. Peter Meer’s expert witness testimony has successfully assisted in many cases. Nearly all of these cases were settled in favor of the side Mr. Meer was engaged to testify and were favorably settled largely due to his expertise. Health and safety issues arising from tenants/visitors/workmen at a given residential or commercial property. He holds the Master Property Manager (MPM) designation and his firm holds the Certified Residential Management Company (CRMC) designation award by the National Association of Residential Property Managers (NARPM). Mr. Meer has also served on the National Board of Directors for NARPM. Mr. Meer’s property management firm currently manages 150 single family residences.